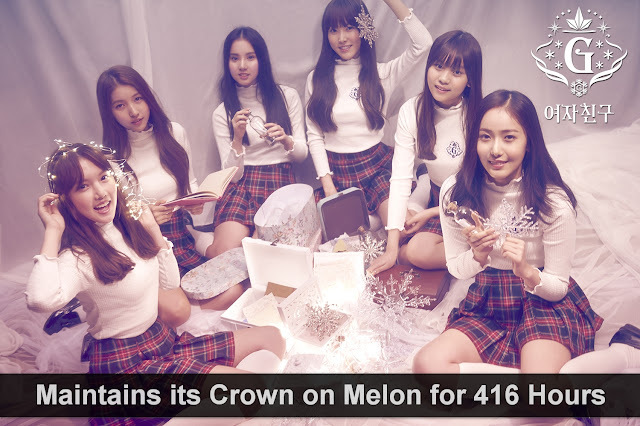 What GFriend Achieved through its Activity for "Rough"
GFriend released its new song "Rough" on January 25 and has maintained its crown on Melon from February 4-22(416 hours) with the song. This is truly an amazing record. 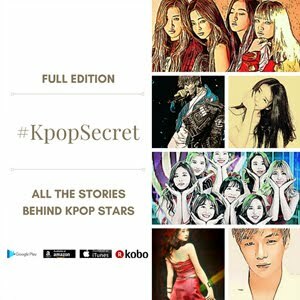 No other kpop artists who released their new songs in 2015 and 2016 set this kind of amazing record. GFriend topped Melon's weekly chart for 4 consecutive weeks and also took the first place of Melon's monthly chart and Gaon's digital chart and streaming chart. 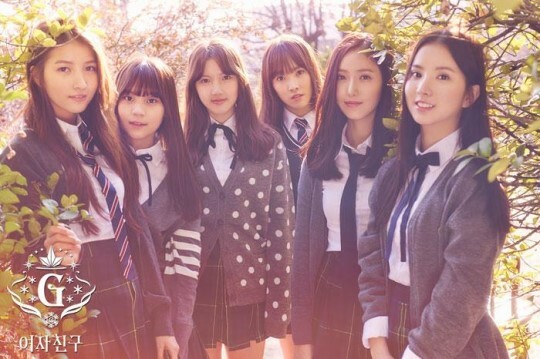 Before "Rough" was released, I met the GFriend members at their comeback showcase. 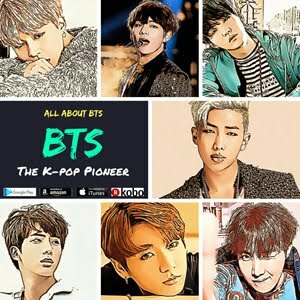 At that time, they said they really want to win No.1 trophy on a music chart show because they've never topped chart shows since their debut in January 2015. The innocent girls looked very desperate. 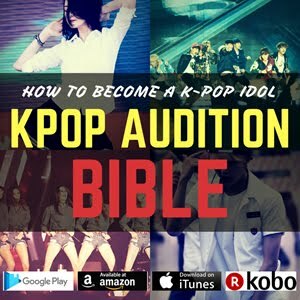 Well, the girls achieved their dream. 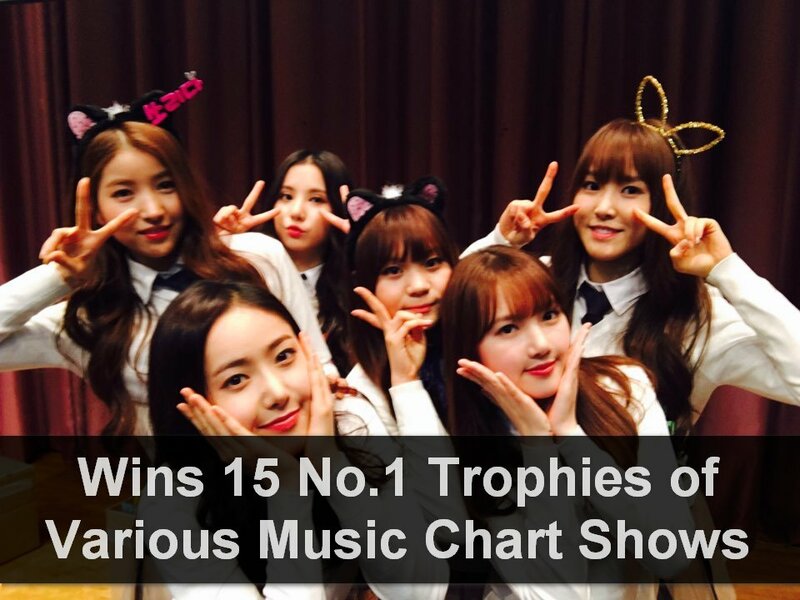 GFriend won a total of 15 No.1 trophies of various music chart shows with "Rough," causing a sensation. 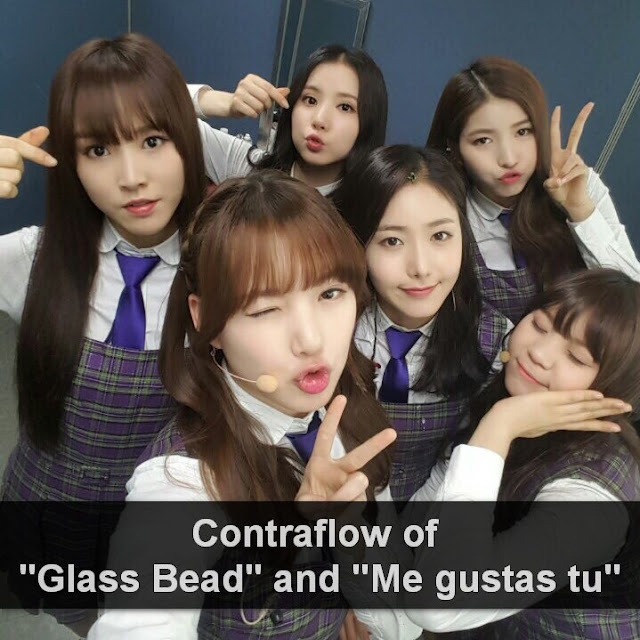 Along with "Rough"'s great popularity, GFriend's old songs "Glass Bead" and "Me gustas tu" also ranked high on various online music charts. 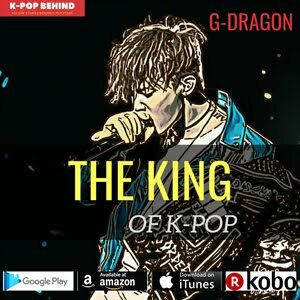 It has been more than a year since "Glass Bead" was released, and it is surprising that the song is still popular among music fans. 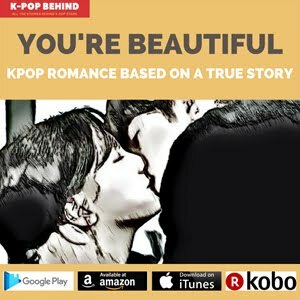 Yeah, it is the power of GFriend. 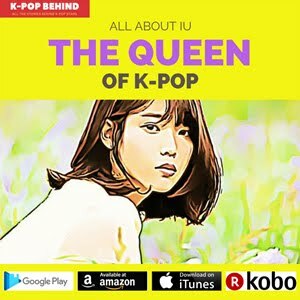 The kpop world has been experiencing GFriend syndrome. 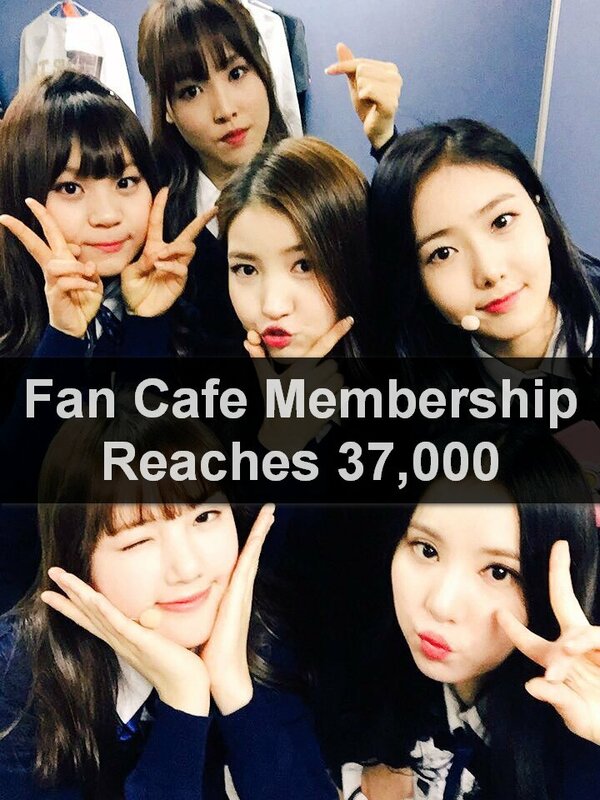 GFriend opened its official fan cafe site on September 15, 2014, and the membership of the site has recently reached 37,000, which means GFriend became one of the most popular kpop girl groups very quickly. Especially, more than 10,000 members joined the fan cafe after GFriend released "Rough."